Golden Horizon Courtyards: 2 Storey Townhouses Rent to Own. Location: Brgy. Hugo Perez, Trece Marteris, Cavite. 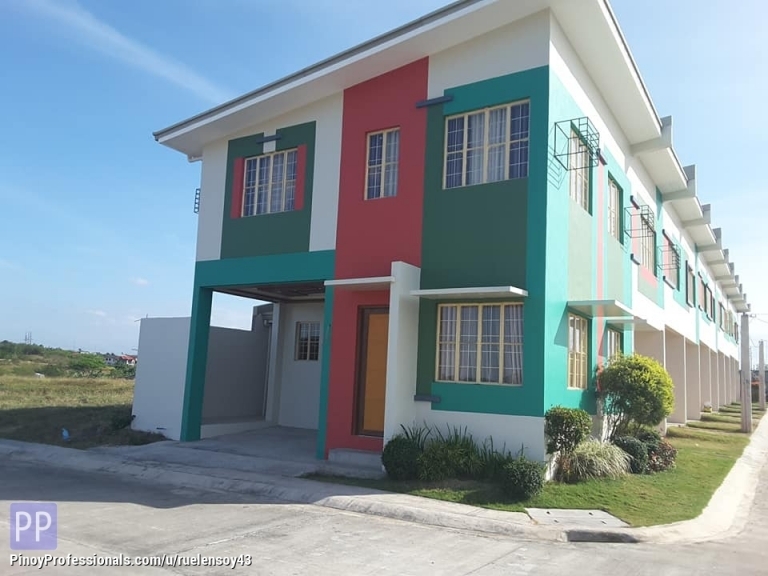 Affordable 2 Storey Townhouses Thru Pagibig Rent to Own.